Quality Freight aim to go paper less or less paper with TRAX document management software from Enterprise Imaging Systems. Quality Freight aims to go paperless or less paper with TRAX document management software from Enterprise Imaging Systems. 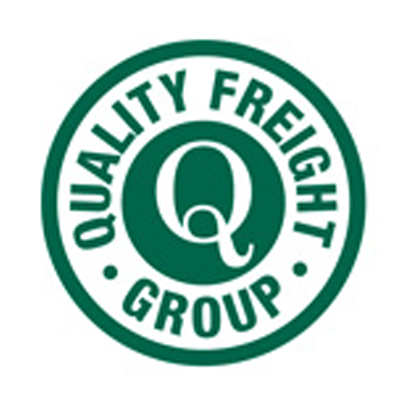 Quality Freight Group was founded in 1990. Since then it has grown organically and more recently by acquisition. Quality Freight offers freight solutions to every sphere of freight from consultancy to a basic container and palletized transport to the most complex international transits using any or all modes of transport. 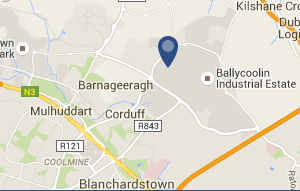 QFG with seven offices across Ireland and Europe are well placed to support their growing list of clients. QFG selected TRAX document management software because the application covered the various business requirements and the system is integrated with their core business software systems from BH & Associates. The TRAX document management software is used for recording all documents/information for import and export jobs. All third-party communication and paperwork are processed in TRAX including soft copy emails. Types of documents being processed include Pod’s, Airway Bills, Bills of Lading, third-party quotes, credit applications, terms and conditions, haulier details (Tax/Insurance) and SAD entry. The capture of all this information into the TRAX document management solution will enable QFG to be more responsive to client requirements and also free up staff from the manual process of filing. Remote offices in the network can access information without having to notify a member of staff in the head office. With all information now being backed up the principles of the business are happy in the knowledge that they have taken steps to avoid disruption to the business in the future.